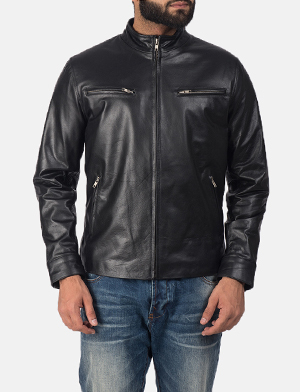 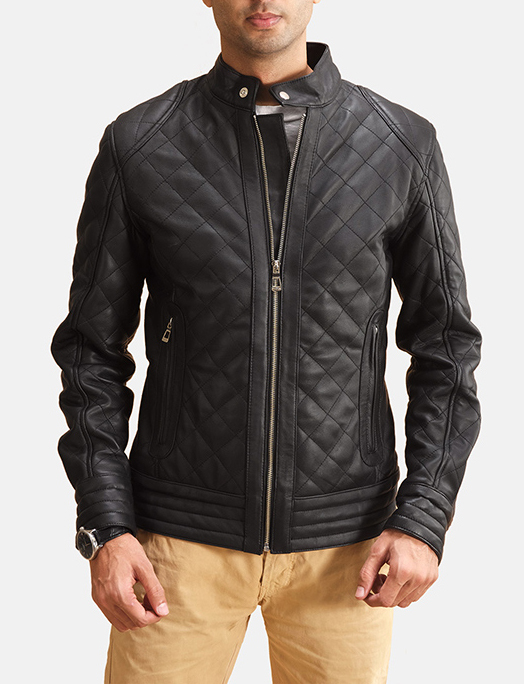 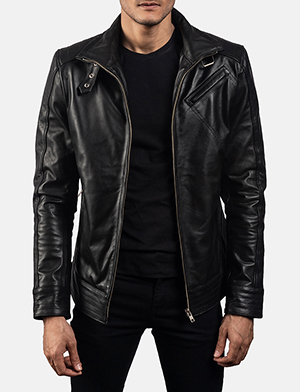 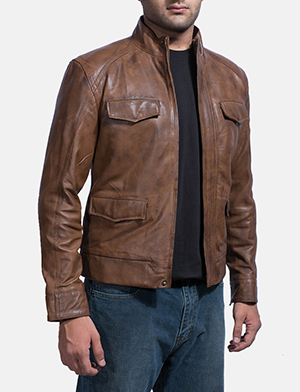 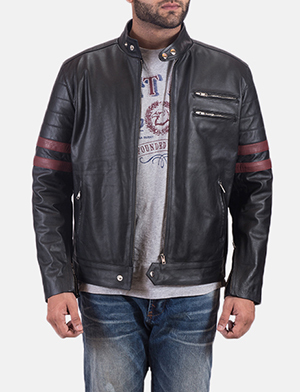 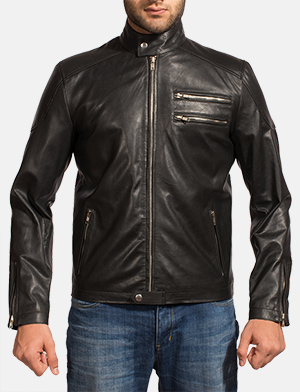 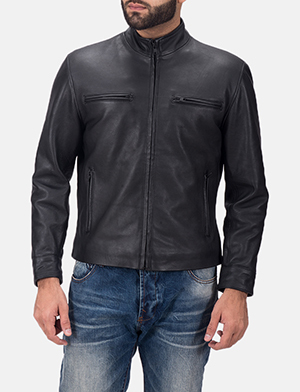 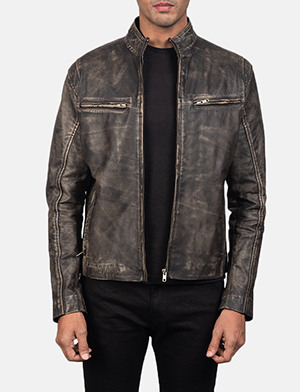 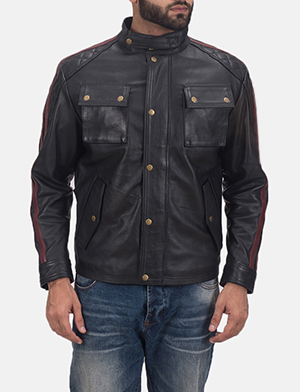 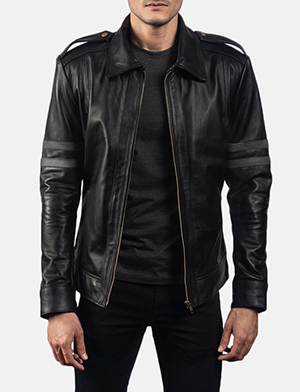 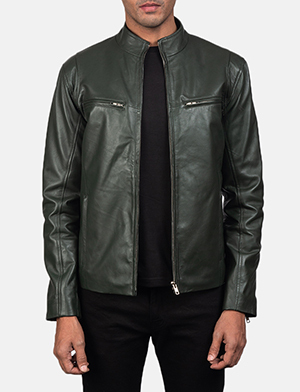 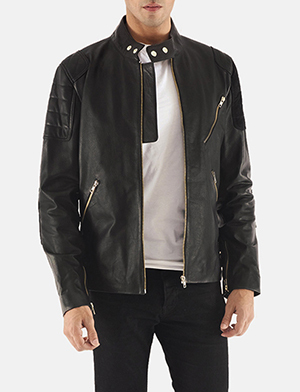 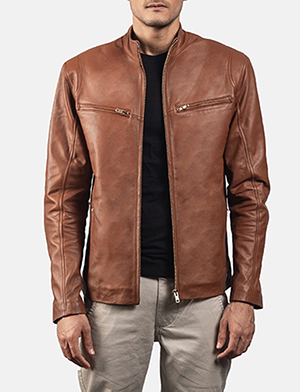 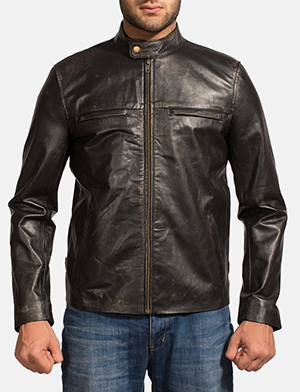 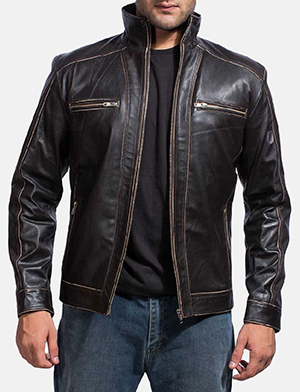 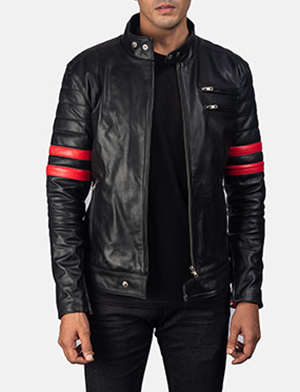 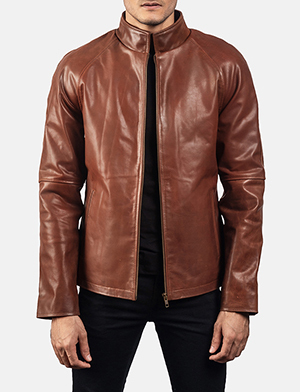 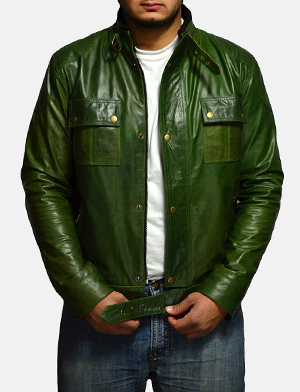 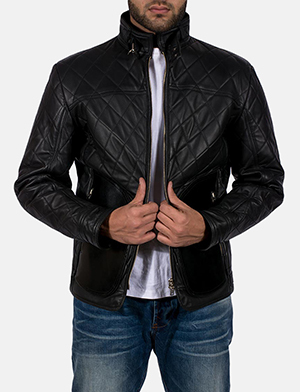 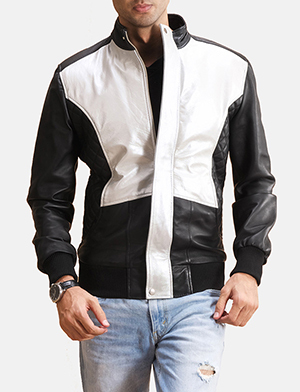 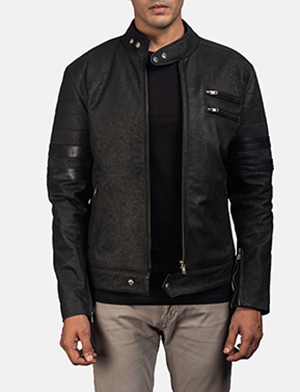 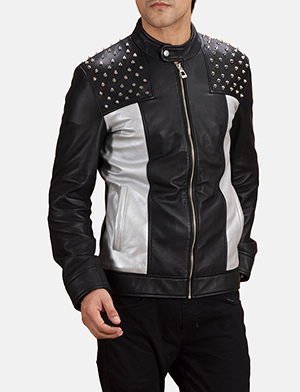 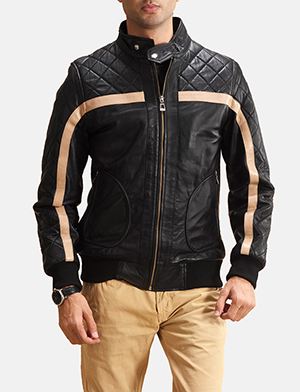 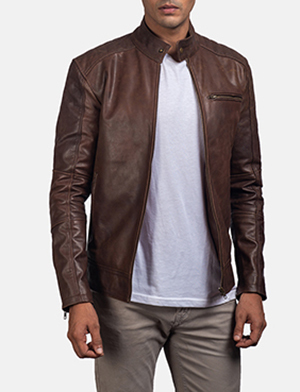 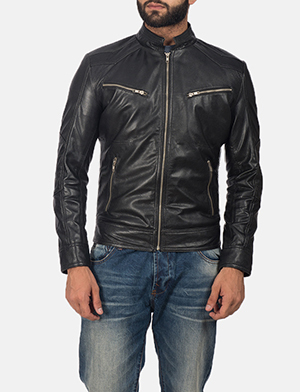 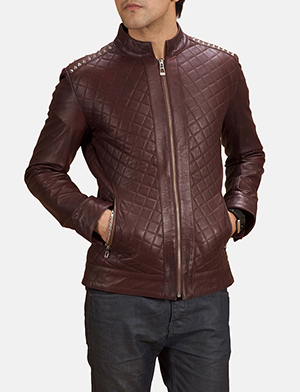 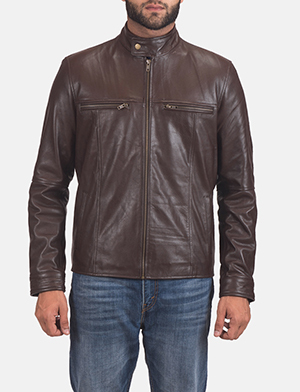 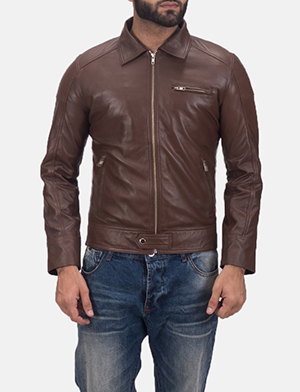 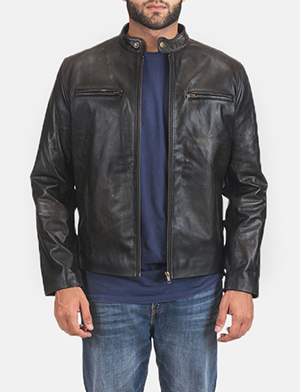 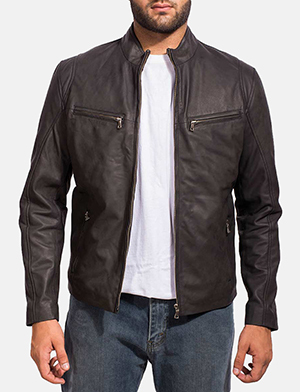 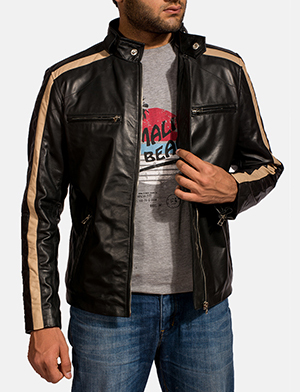 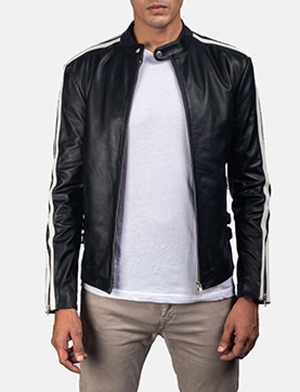 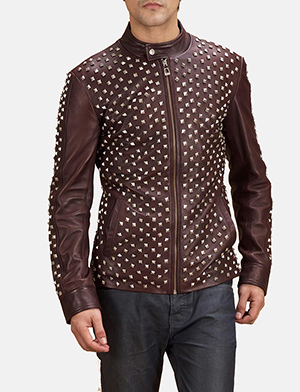 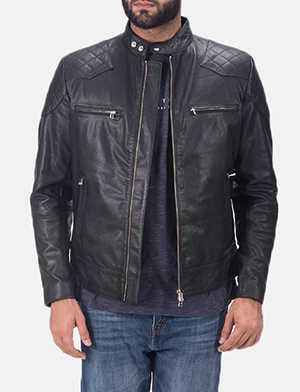 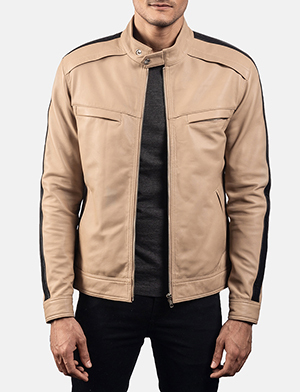 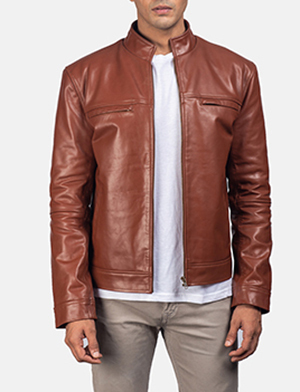 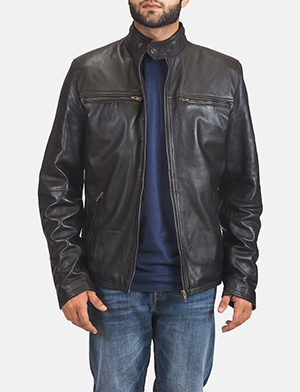 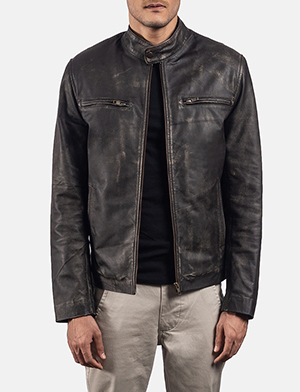 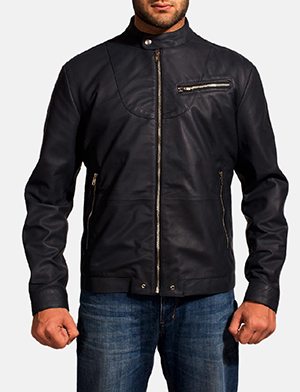 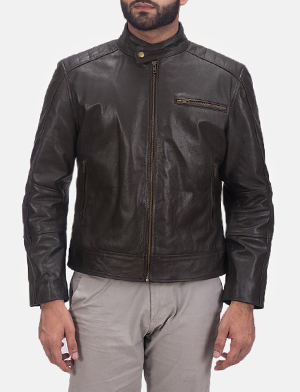 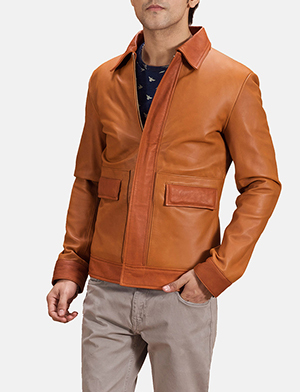 Commonly known as moto jackets by many, cafe racer jackets are one of the popular choices for men’s outerwear. 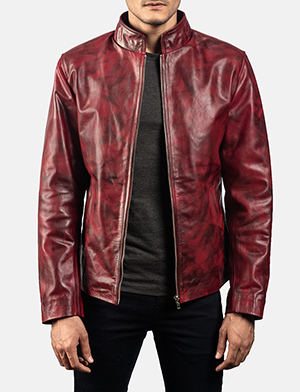 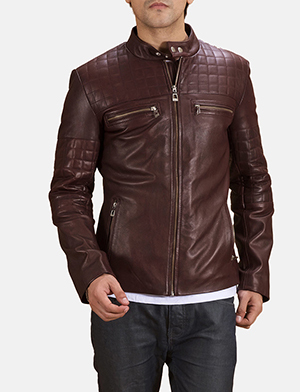 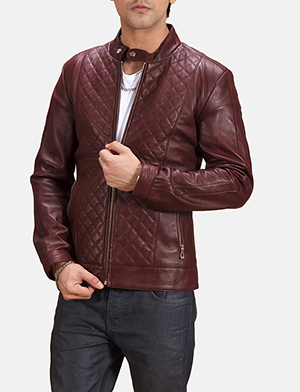 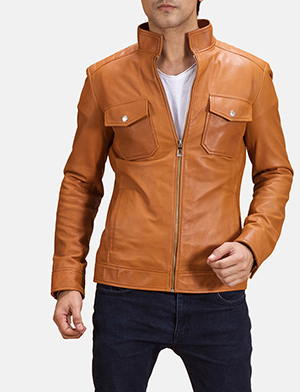 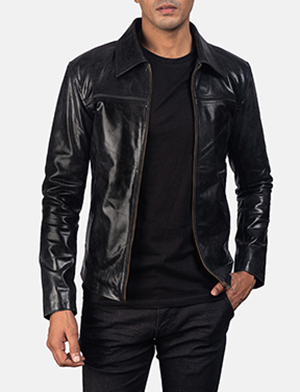 Worn by various age groups and visible across many countries around the world, leather moto jackets in particular have added a generous amount of wow factor to modern menswear. 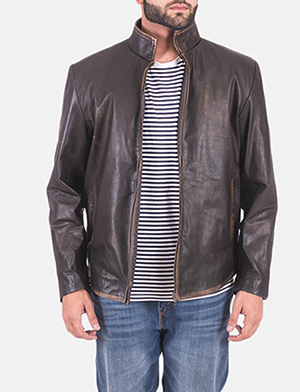 At The Jacket Maker, we give you a range of leather cafe racer jackets aka moto jackets that highlight diversity and a dash of quality craftsmanship that underlines style in a fresh and wearable way. 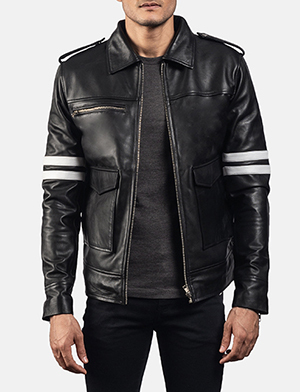 Cafe racer jackets in general are just as relevant to young hipsters as they are to mature men of a certain age. 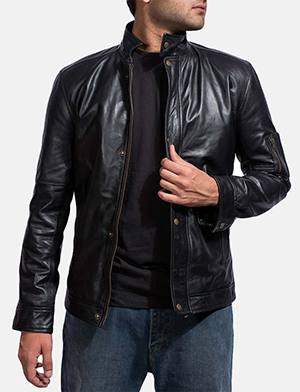 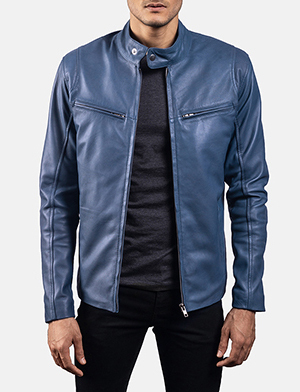 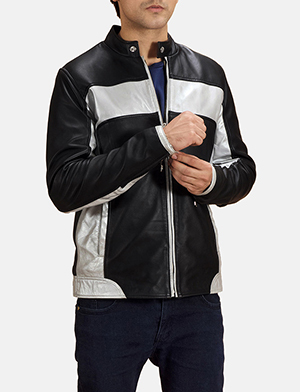 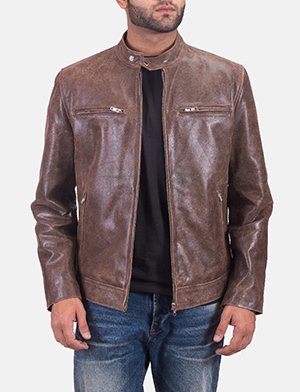 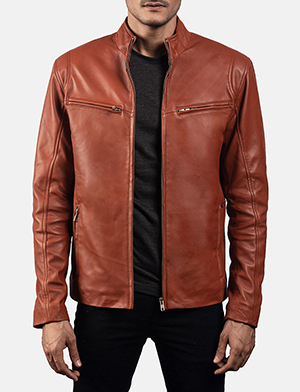 Offering customers comfort, durability and style that is truly their own, The Jacket Maker is the perfect place to find leather cafe racer jackets to add a spark of interest to your personal style. 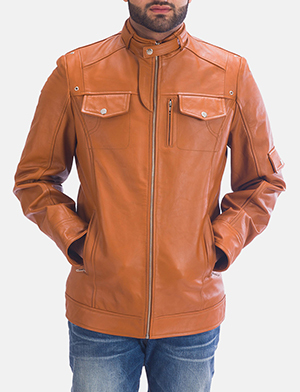 Through our leather cafer racer jackets range, we offer you colour, design elements and detail that is used intelligently. 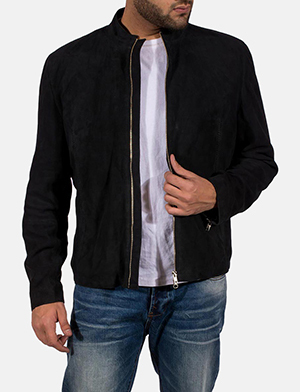 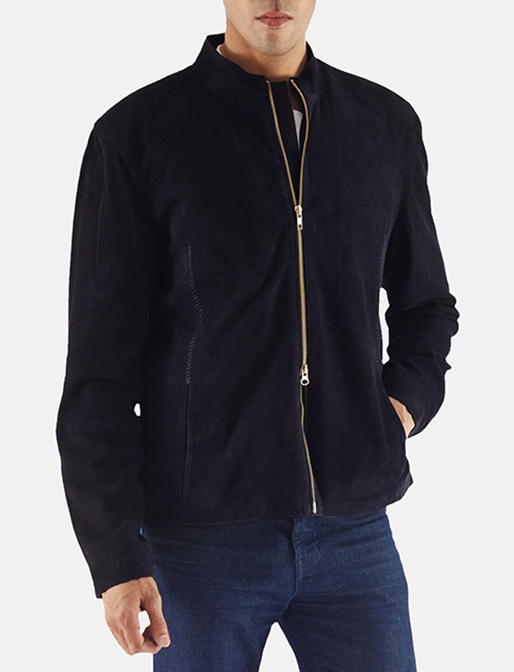 Made from sheepskin or lambskin, cow hide or buffalo, with treatments such as aniline or semi-aniline, not forgetting the materials nubuck, nappa or suede. 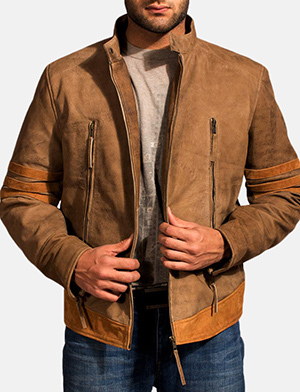 Whether you go for the basic black, brown, grey or tan, something a tad bit vibrant or a combination of both, we’re here to assist you every step of the way. 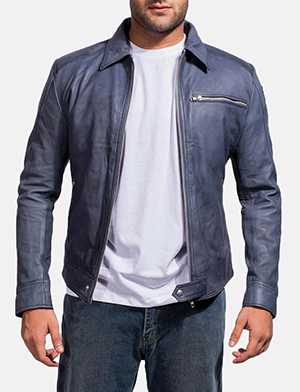 From design development, colours, materials, details and more, our team is here for you, ready to help in any way they can. 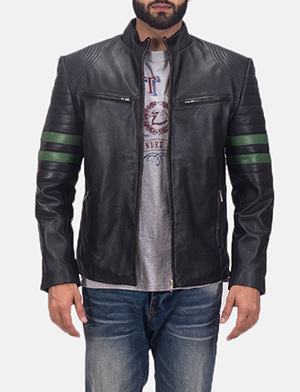 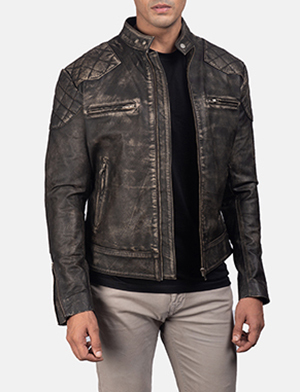 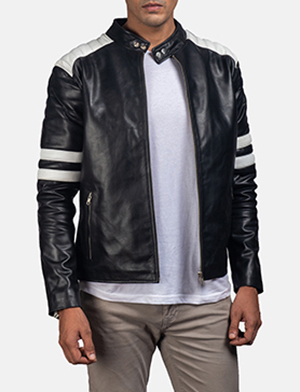 Should our existing cafe racer jackets in store not be something you’re looking for, how about customizing your very own leather moto jacket by making a request that’s just a click away.